The perfect men's underwear for every day. 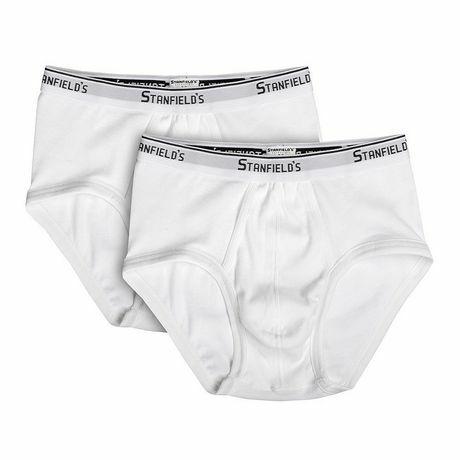 This men's full cut brief by Stanfield's Essentials is made from a durable 100% cotton rib fabric for absorbent comfort. It comes with a high quality, 100% guaranteed jacquard elastic waistband and has a contoured pouch for comfort and support. It is a great addition to your underwear drawer.